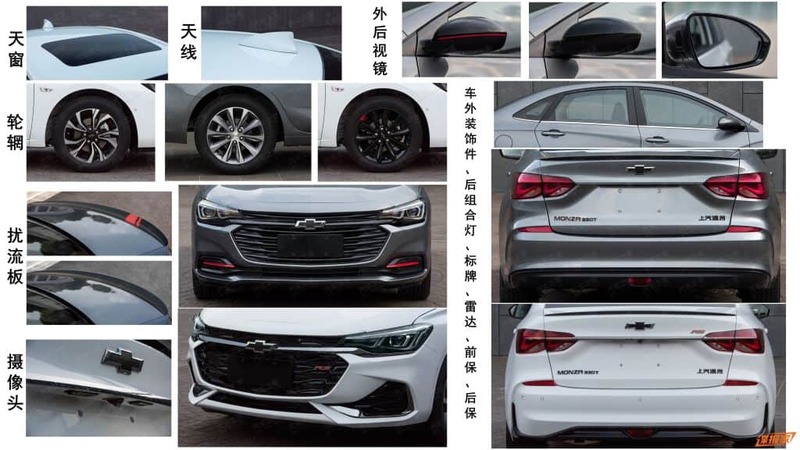 Two days ago, SAIC-GM, General Motors’ joint venture in China, dropped a teaser previewing the return of the Chevrolet Monza. Today, the car debuted at the 2018 Guangzhou International Auto Show with new information and a handful of pics. The Monza joins the Chevrolet FNR-CarryAll Concept and the refreshed Malibu XL at the show. 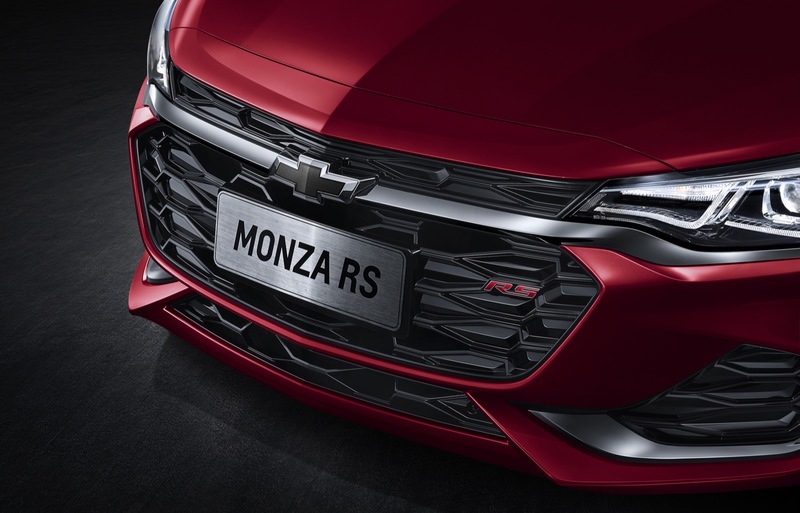 While the return of the Monza name is exciting – the original Chevy Monza was a Chevrolet fastback, rear-drive coupe in North America debuting in 1974 – it’s unlikely to come to the U.S.
GM describes the new Chevrolet Monza as a midsize sedan, which it is by Chinese standards. But by U.S. standards, it’s a compact. 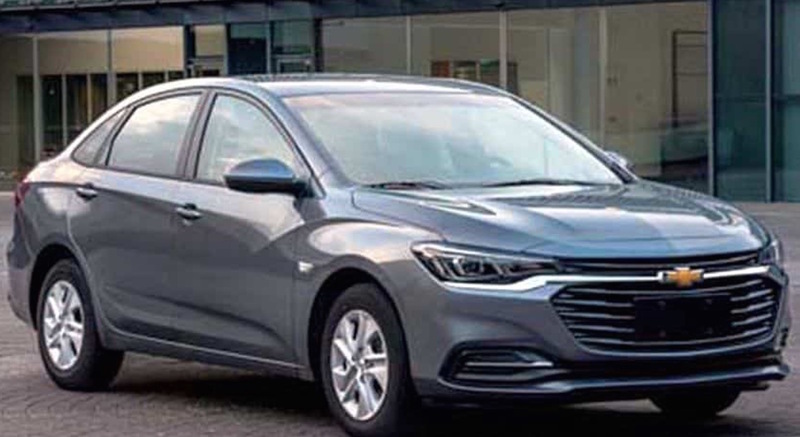 The model features a front end in line with Chevy’s current design language. The front features the brand’s signature double honeycomb grille design that’s dominated by a large RS logo when properly equipped. High-gloss black chrome further accentuates the front end’s angular styling. Sadly, the well-styled front end dissolves into an otherwise standard-looking sedan. There are unique design lines and creases down the side, with one extending from the top of the headlights, up over the front wheels, and cascading down the front doors. 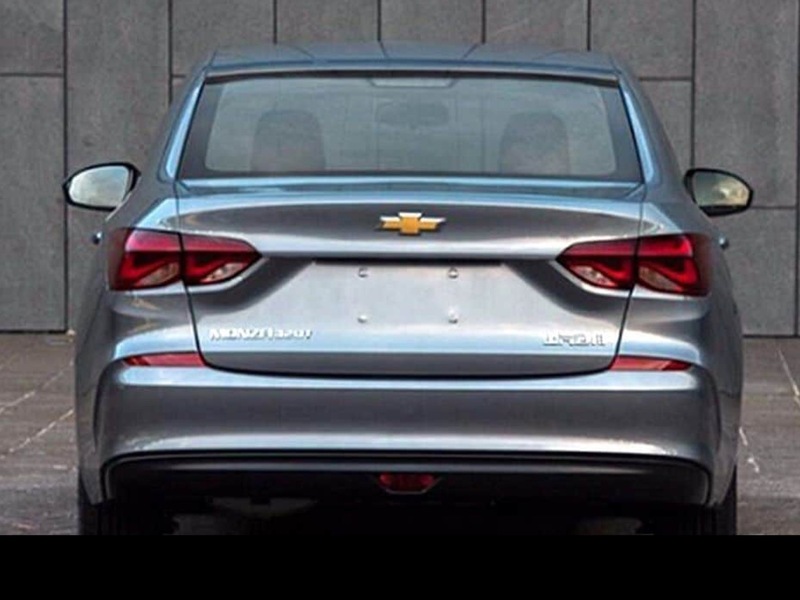 A second design line extends from the front door handles down the side to the taillights. 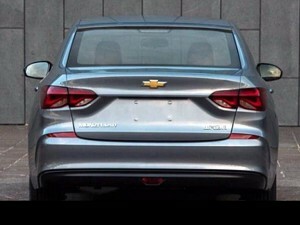 The rear is angular yet restrained. 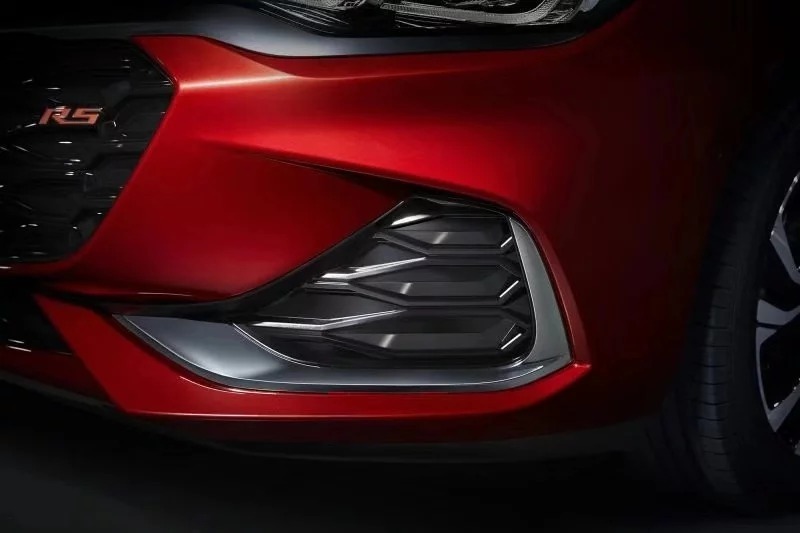 The Chevrolet Monza RS comes with three-dimensional LED daytime running lights that match well with headlights reminiscent of eyes and two-element taillights. There’s a lot we still don’t know about the car. There is no information about powertrains, and we have yet to see the interior. In addition, it’s worth noting that this model seems to share its VSS-F platform with the Buick Excelle that launched earlier this year. 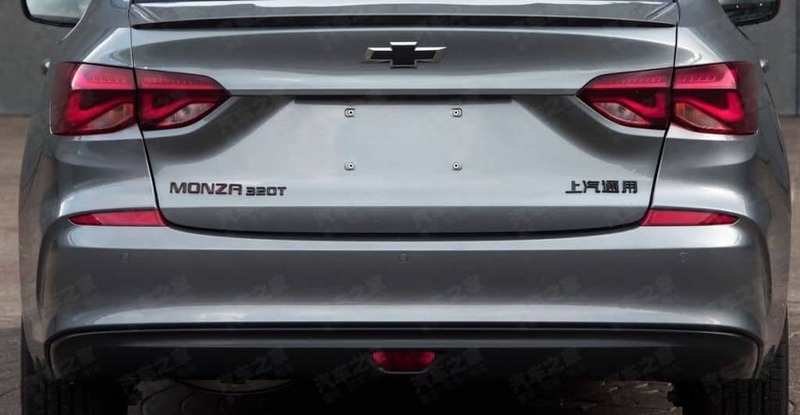 The return of the Chevrolet Monza nameplate is somewhat exciting, but would be even more so if Chevy brought the vehicle to the U.S. and gave it a proper sporty powertrain. We can dream, right? Need to do something with the front fender/front door style line – please. 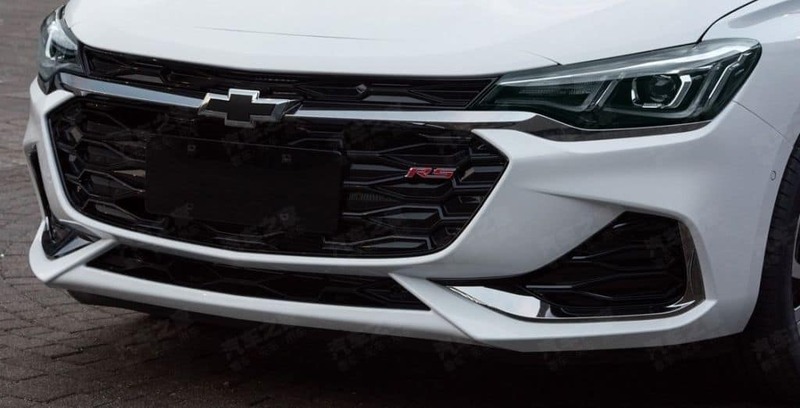 We could be looking at the next Chevy Sonic. Captive import, low risk to kill if the sanctions go up, and using VSS-F already so trivial to federalize. It would make sense in branding, do away with Spark and Sonic, replace with Monza. Bland and derivative, looks like a Ford Focus. I don’t hate it, but GM and Chevy need to get it together. And are we gonna see 9,000 models/names when there should be 1, MAYBE 2 at most of subcompact or lower-compact cars? I thought they were gonna go 1 cheapie for developing markets (Sail in China and others, and Onix and/or Prisma-pick one in Latin American markets), plus Sonic. Or make them all 1 car at last, and build our version in Mexico. And maybe make it smaller so it doesn’t intrude with the Cruze. I thought that the original Monza was a Corvair in the ’60s–and not debuting in 1974! !